We help you reach your kitchen remodel dreams. Let us upgrade your bathroom. CALL NOW to book your kitchen and bath upgrade! If your home is over 10 years old, you might be looking to give your kitchen and baths a little facelift. Or you might be looking to tear them out and get a whole new look. Either way, a kitchen remodel and a bath remodel will increase the value of your home. If you are looking to sell your home anytime soon, you should be aware that there is a new “HGTV Effect” as realtors are now calling it. Because of the many home remodel shows on TV, buyers are looking for a home that looks like it just popped off the screen from Property Brothers or Love It or List It. You name it, if it is on HGTV, people have seen it and want it. Well, we don’t claim to be Jonathan, Drew, Hillary, or David; however, we will help you complete your kitchen and bath upgrade as affordably as we can. First and foremost, we allow you to be the general contractor to save those fees that otherwise would be added to the bill. Demolition can be time-consuming and downright dangerous if you are doing it yourself. 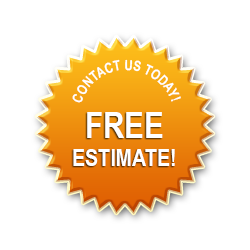 Give us a call, and let us give you a hand or complete it for you. 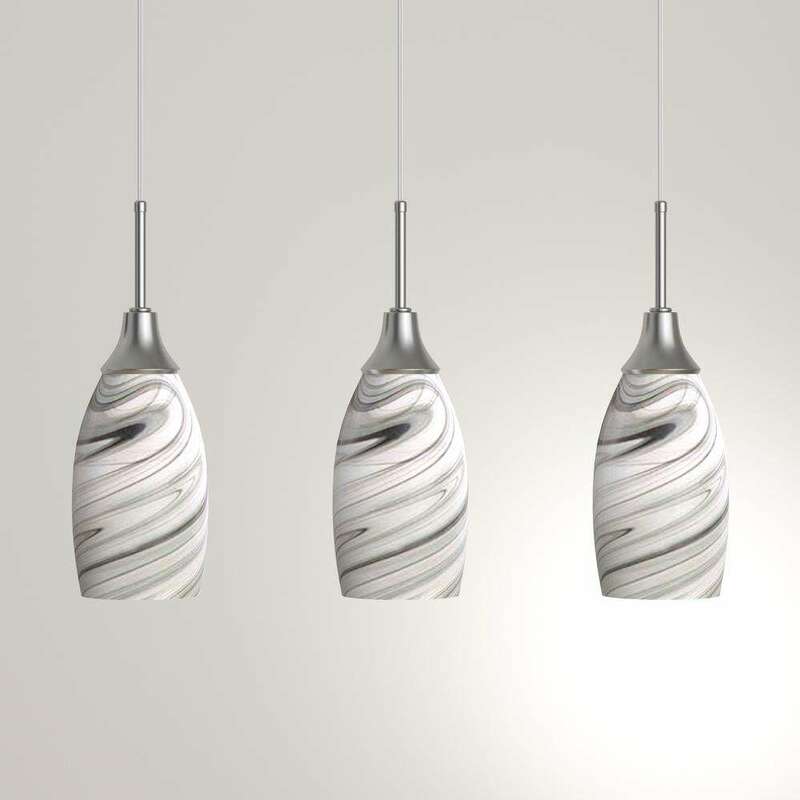 Quality is everything in a fixture. We will recommend the names in faucets and plumbing that have the best reputations. We know which names we fix most and least. We only recommend the best brands from experience. Once you know which brands to look among, you can choose whatever you want from the hundreds of faucets that are available. You can shop on Houzz, Home Depot, Lowe’s, or Amazon with or without coupons. It makes no difference to us. You purchase the product, and we will install it for you. It’s just that simple. You can design the kitchen you want or go to a designer. Just show us the plans, and we will help you make them a reality. If you want a gas stove, we can run the gas line for you and hook everything up. We have trained electricians on our team, too. That’s one less service you have to line up. If you love to cook, you want professional tools. 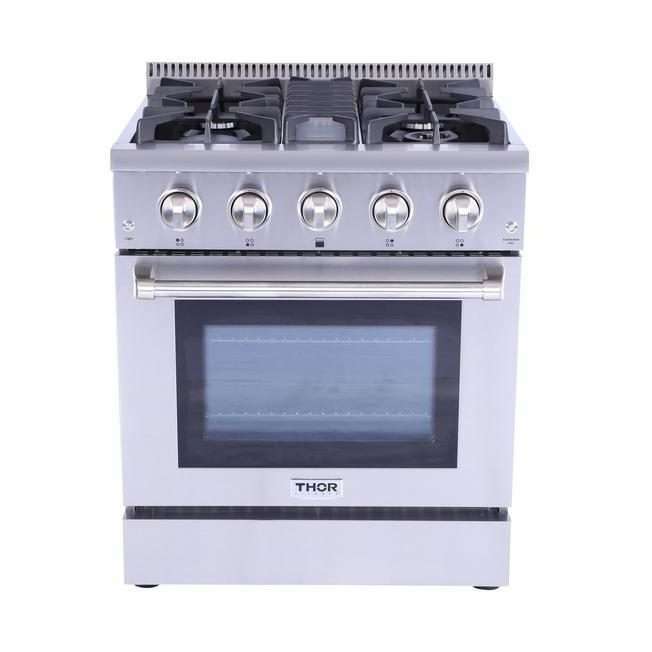 A professional stainless steel gas stove is a must-have for anyone who loves to cook. 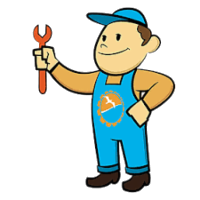 Let Suncoast Plumbing, LLC, run your gas line and install your gas stove to keep your family safe from a gas leak. When you want it done, you want it done right! Sometimes all a kitchen needs for a facelift is some new lighting. If you want to update your kitchen, try looking at new lighting fixtures and call Suncoast Plumbing to install it for you. While you’re at it, check out the faucets and cabinet hardware, too. 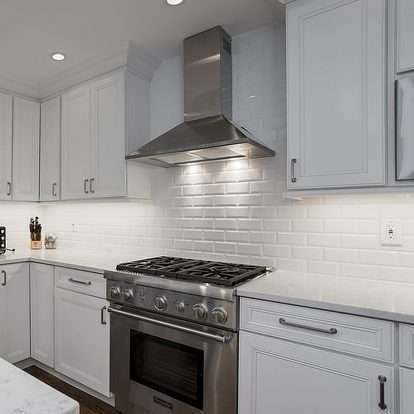 With all the beautiful tiles on the market today, a tile backsplash is almost mandatory in finishing off a kitchen. Removing old tile is hard, messy work. Mike at Suncoast is ready to help with removal as well as your new installation. You want someone with tiling experience to handle your beautiful kitchen. 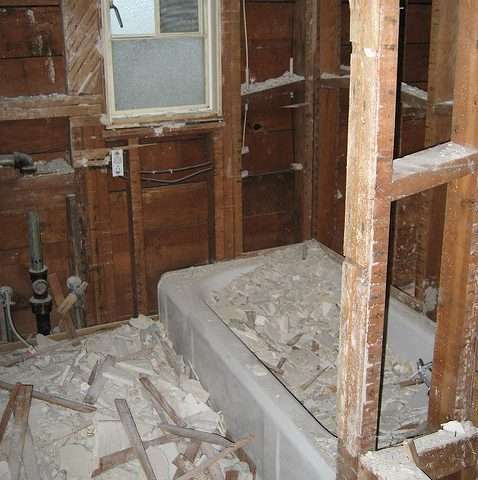 Whether you are demolishing part or all of your kitchen or bath, it can be tricky business. You could hit electricity or a water pipe behind the wall. You also might need help capping off a water pipe. Whether you are a DIY family or not, having an experienced plumber with you will be important. Give us a call. You’ll want us by your side. Whether you want to do most of the work or none of the work yourself, when it comes to moving pipes, you want a professional. 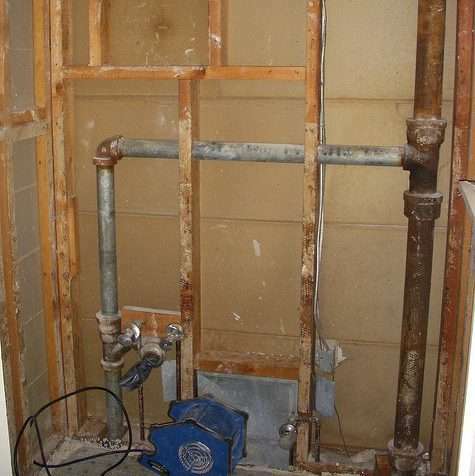 Suncoast Plumbing is willing to take care of all of your remodel needs from one part to all parts. 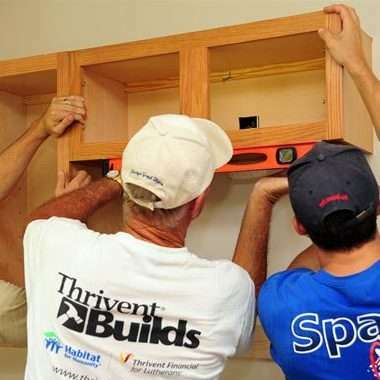 Hanging wall cabinets is hardly a one-man job. If you are remodeling your kitchen, you can call on Suncoast Plumbing to get the job done alone or in a support role. Properly hung cabinets make all the difference in the long run.